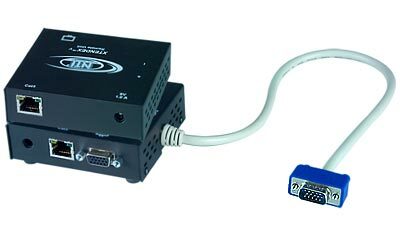 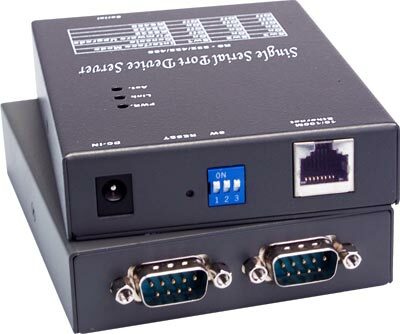 The XTENDEX VGA Extender transmits VGA video up to 600 feet away from a computer using CAT5/5e/6 cable. 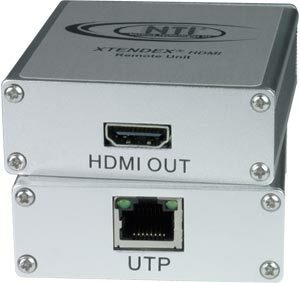 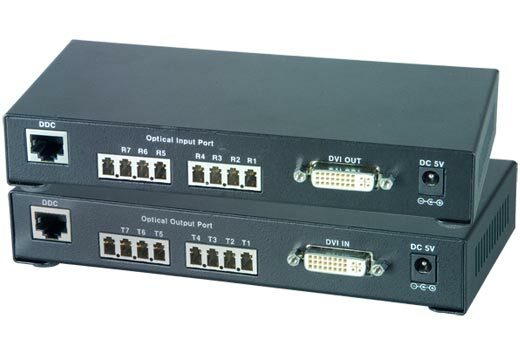 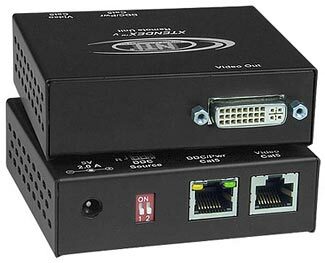 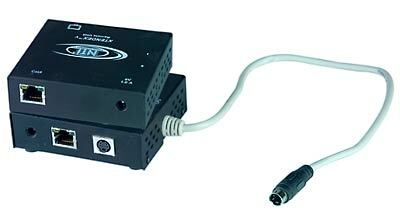 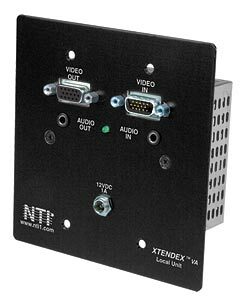 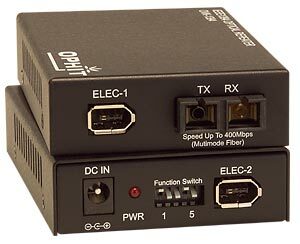 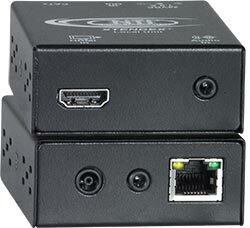 The extender supports local and remote monitors, and is available with optional stereo audio or RS232 control. 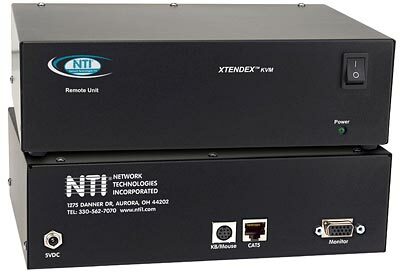 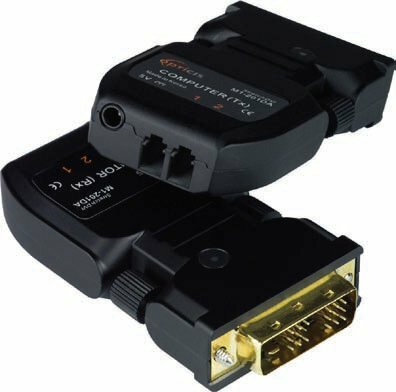 The XTENDEX DVI Extender via Fiber Optic Cable locates a single link digital DVI display up to 4,950 feet away from a computer using fiber optic cable. 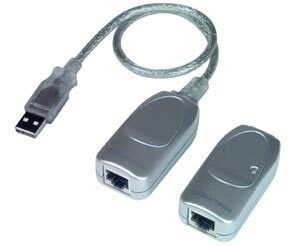 The XTENDEX Firewire Optical Extender extends a firewire device up to 1,000 meters (3,280 feet) using multimode fiber optic cable.